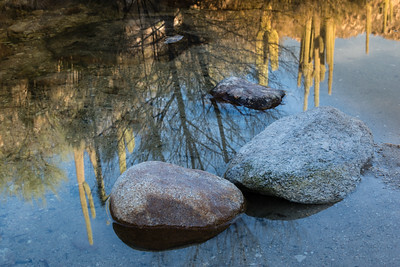 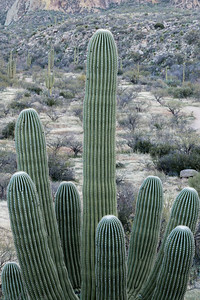 Images from Oro, Arizona taken in the Catalina State Park. 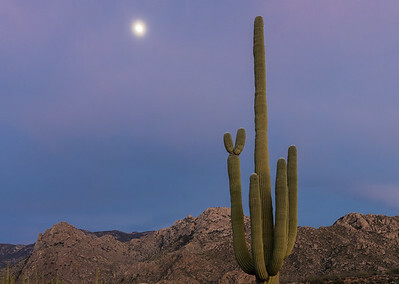 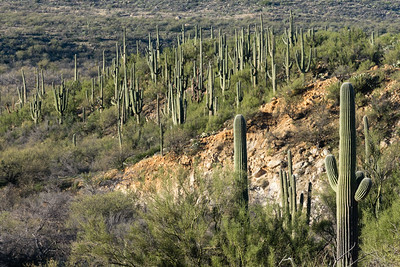 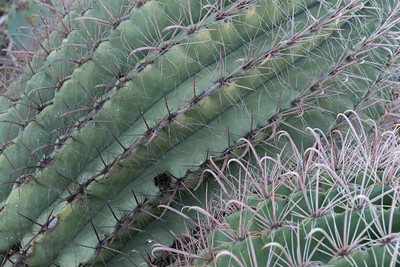 Beautifully preserved stands of Saguaro cacti in a National Forest. 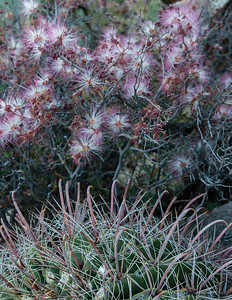 Barrel cactus and Fairy Duster flowers. 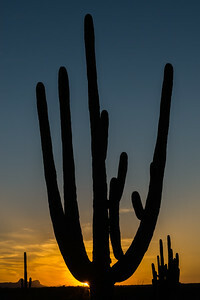 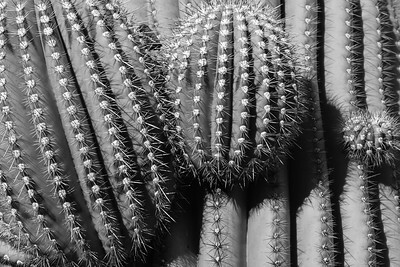 Fingers of a Saguaro.at sunrise. 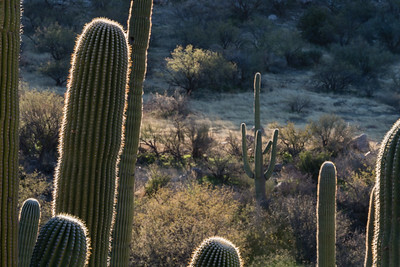 New Buds on a mature Saguaro. 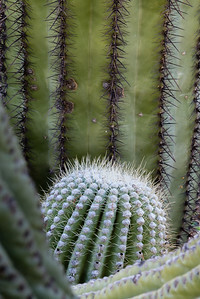 New Bud emerging in the center of an old cactus. 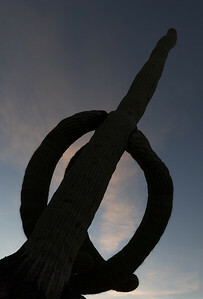 Taken in Honeybun Park. 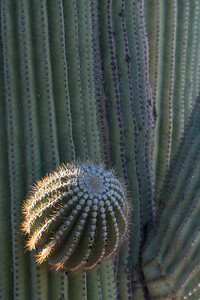 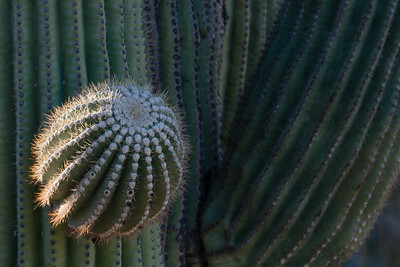 New bud on a Saguaro.